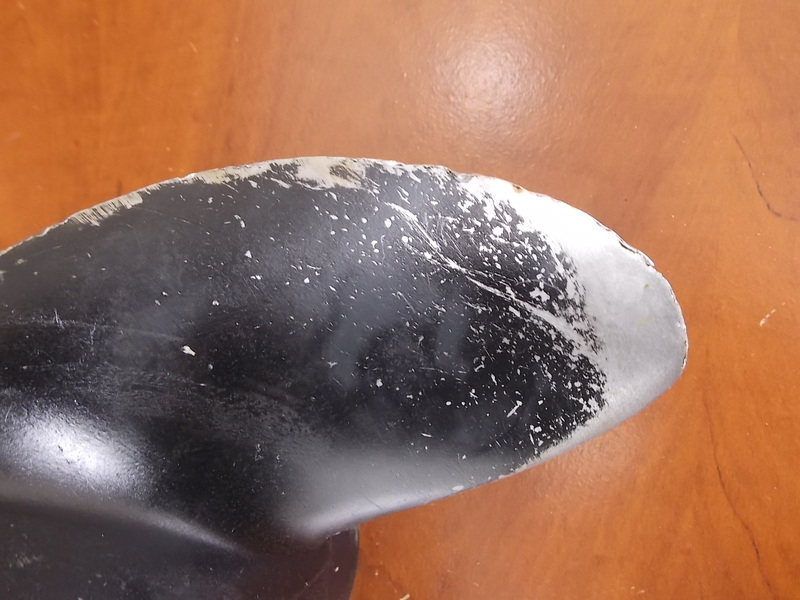 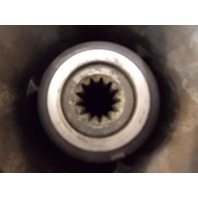 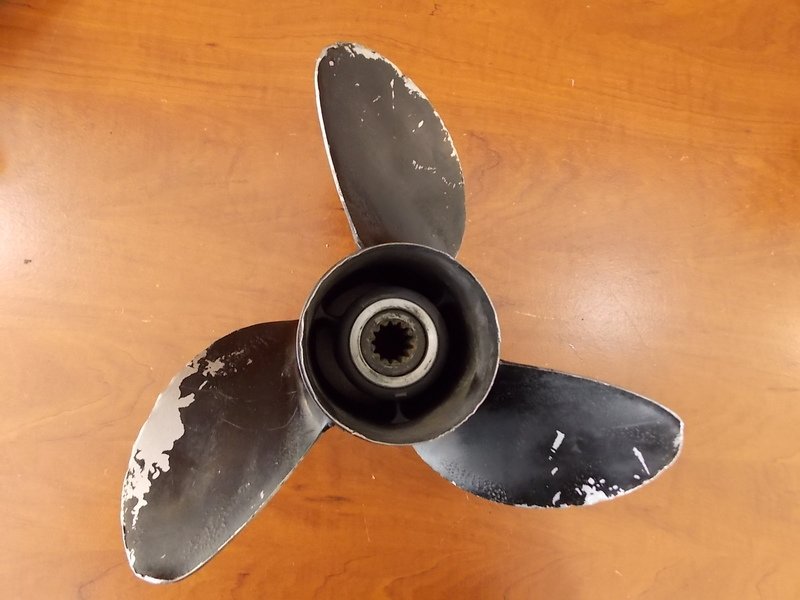 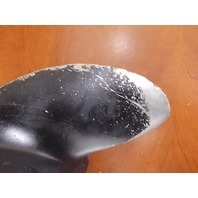 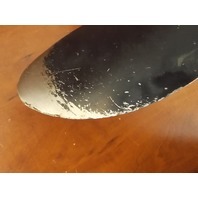 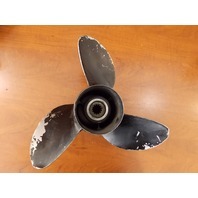 Additional Info This is a used Johnson Evinrude/OMC Stainless Steel 12.75 X 21 propeller. 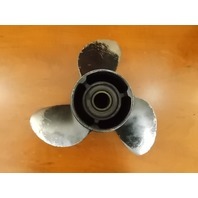 It is a 3 Blade RH rotation propeller. 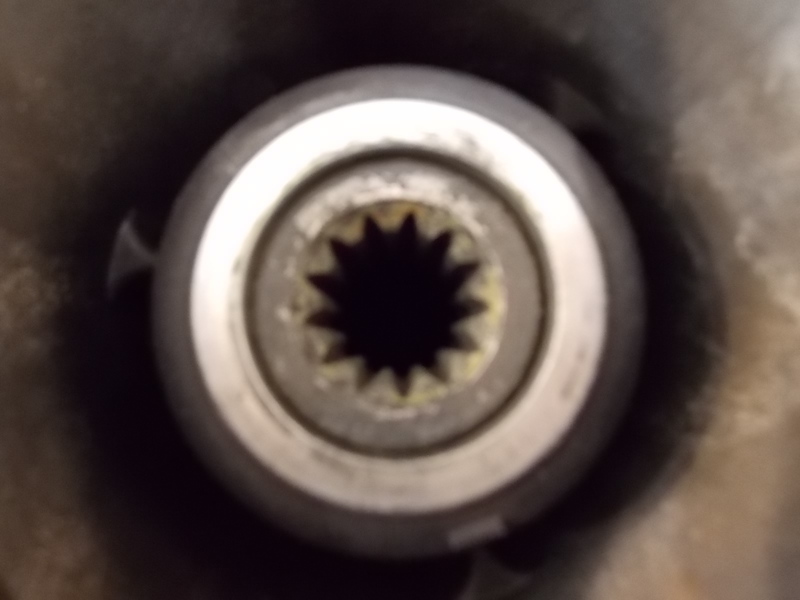 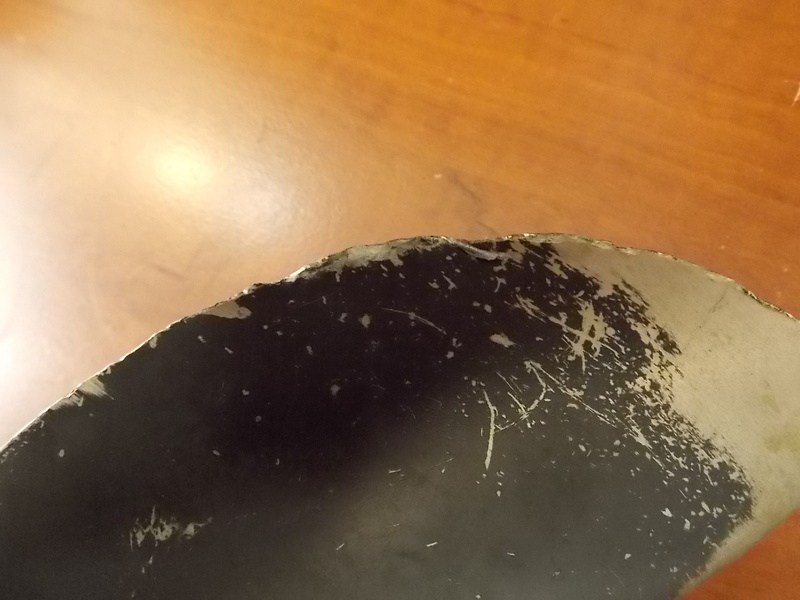 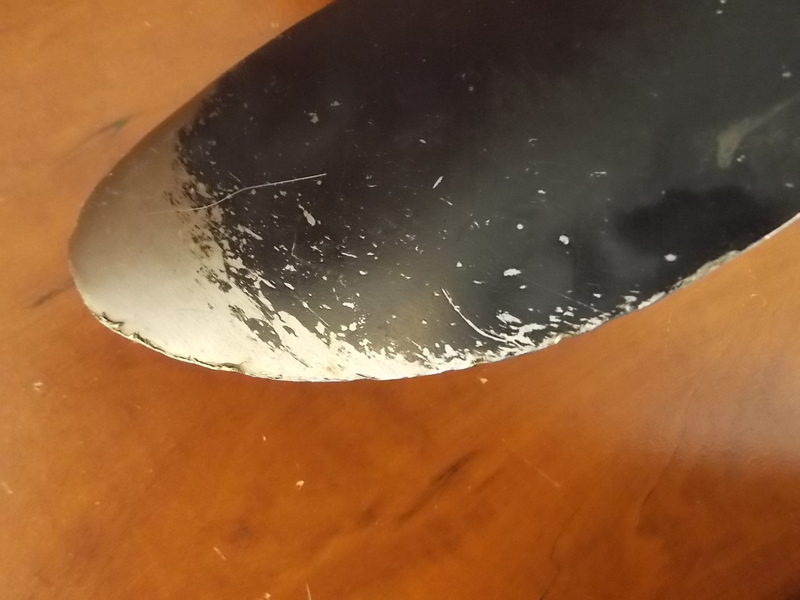 This propeller has some dings and dents on the edges of the blades. 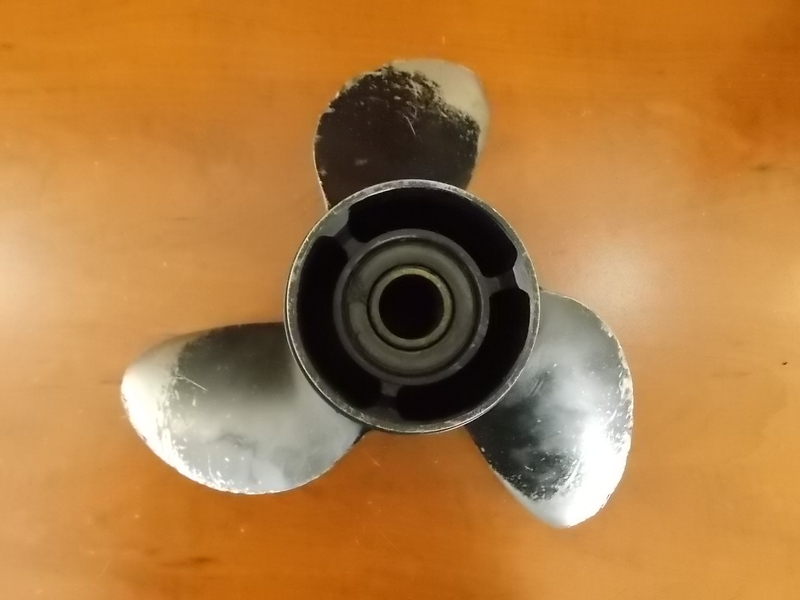 This would be a good back up propeller to keep on the boat. 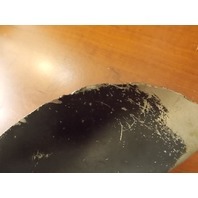 Please See Pictures!